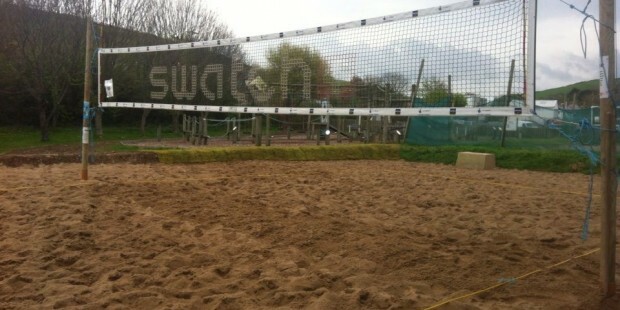 To reserve a weekend or any questions please call – Denise Austin on 0777 33 82 305 or email denise@beachvolleyballinc.com. Please note refunds will only be given with 8 weeks notice. We will help to sell on any canceled spaces after this time. Insurance should be done at your own expense but we recommend insure 4 sport who covers our coaches and company insurance. The link is for individual player insurance for volleyball for a year. UK residents, don’t forget to click worldwide. As an active person, we highly recommend that you take out personal insurance, due to potential cancellations as well as accidents during your adventure.